Lily Wu was born and raised in Honolulu, Hawaii. She received her Bachelor of Science degree from the University of Hawaii – Manoa in Biology with a minor in Japanese in 2011. She then moved to Los Angeles and graduated with a Doctor of Physical Therapy degree from the University of Southern California with honors for Academic Excellence. She is a licensed Parkinson’s Wellness Recovery (PWR! ), Certified Therapist. 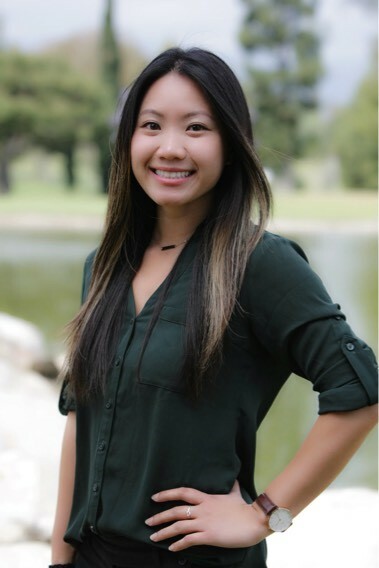 Lily has had diverse clinical experiences in orthopedic, inpatient rehab, acute, and neurological settings including at the renowned Rancho Los Amigos National Rehabilitation Center working with patients with spinal cord injury and other neurological conditions. While at USC, she had the opportunity to go abroad for a service trip to Costa Rica. She also assisted with boxing classes for patient’s with Parkinson’s Disease, led community exercise classes for patients with cancer, and assisted with the Special Olympics. Lily looks forward to the opportunity to enhance and restore her patients quality of life and enjoys working with a variety of conditions, age groups, and patient populations. She is looking forward to developing a boxing class for people with Parkinson’s Disease in collaboration with a local gym here in Thornton. During her free time, Lily enjoys surfing, hiking, rock climbing, snowboarding, frisbee, and spending time with her fiancé, family, and friends.